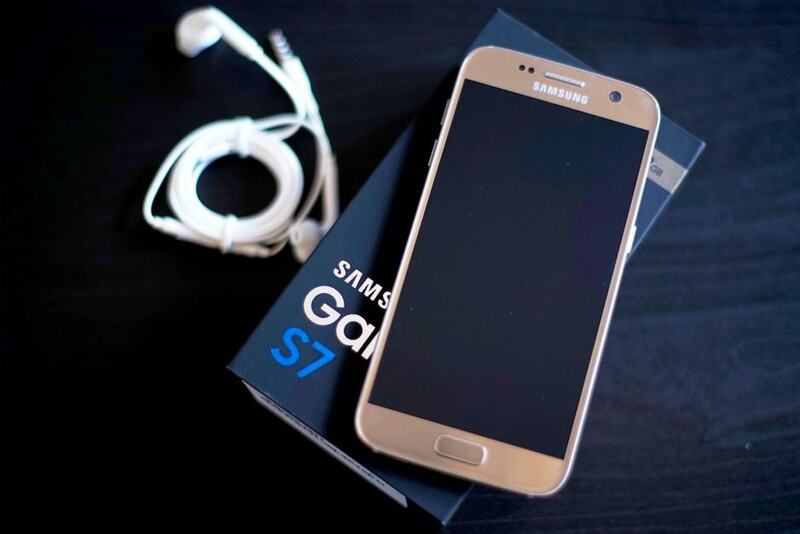 Samsung’s latest flagship smartphones, the Galaxy S7 and Galaxy S7 Edge are being released to the world this morning. If you’ve not had a chance to order your handset yet, or want to take a look at what you get for your money first, Cult of Mac has got you covered with our official unboxing video. After day’s of running back and fourth with a well-known British mobile phone retailer, we’ve finally managed to get our hands on a gold 32gb S7 handset. Before we show you our thoughts on the latest Samsung, let’s take a look at what’s inside the box. 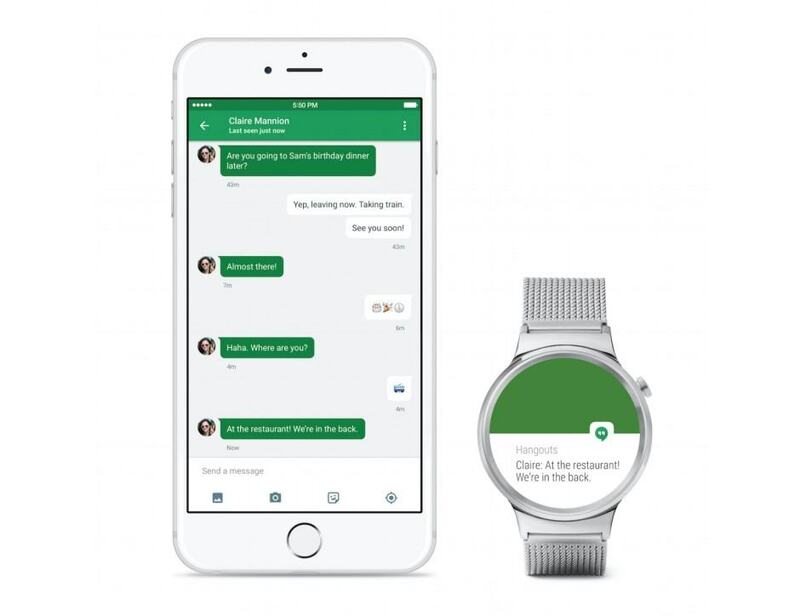 Google’s smartwatch platform, Android Wear, has officially gained support for iPhones. 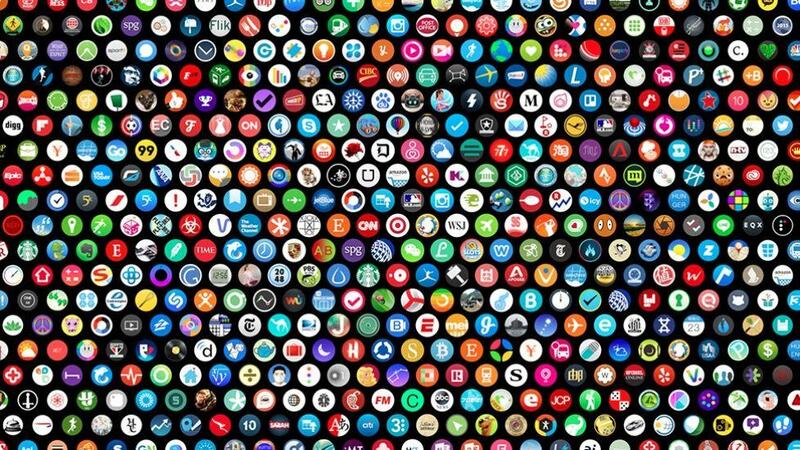 The Android Wear for iOS app is currently rolling out and anyone with an iPhone 5, iPhone 5c, iPhone 5s, iPhone 6 or iPhone 6 Plus can start using the Android Wear app at last. Just make sure you’re running iOS 8.2 or later. The move comes somewhat randomly but makes total strategic sense for Google. Has the OnePlus 2 got what it takes to tackle its rivals? 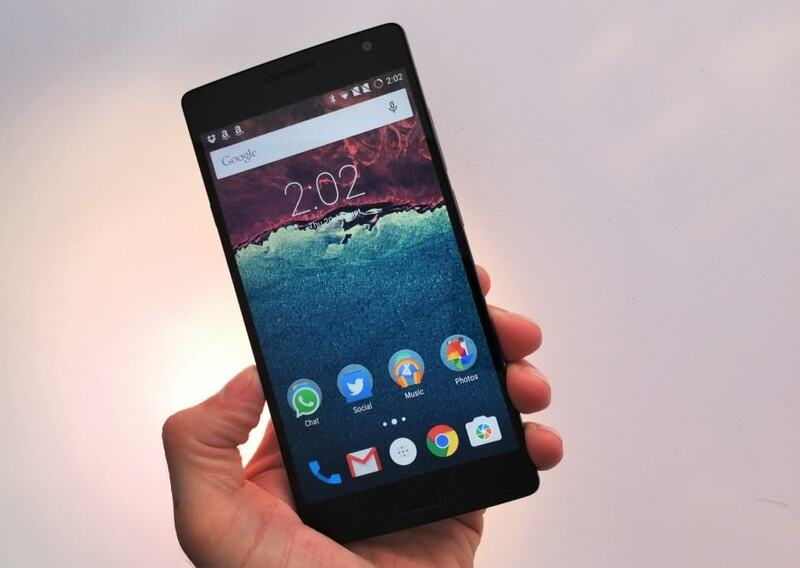 OnePlus this week announced its long-awaited OnePlus 2, and despite its sub-$400 price tag, it has all the features and specifications it needs to give the latest flagships some tough competition — including Qualcomm’s latest Snapdragon 810 processor, up to 4GB of RAM, and a much-improved camera. But OnePlus smartphones are all about beating the latest flagships. Does the OnePlus 2 have what it needs to do that? Find out below.